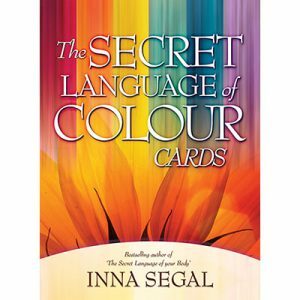 ‘The Secret Language of Colour Cards’ are your key to unlocking the extraordinary healing power of colour. 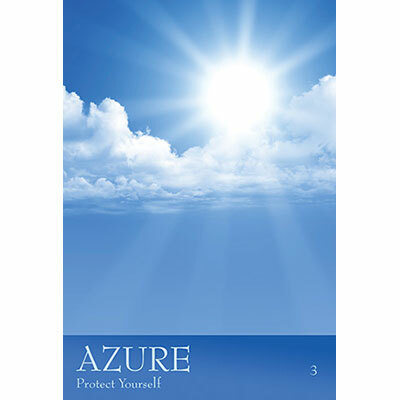 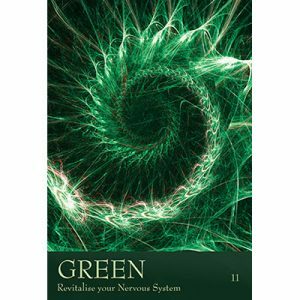 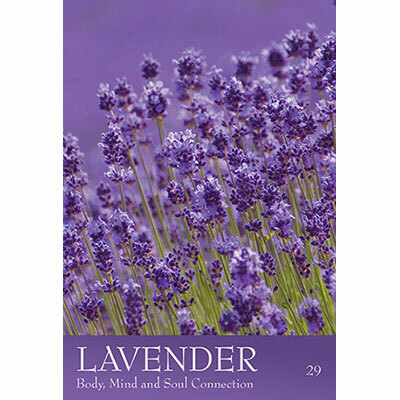 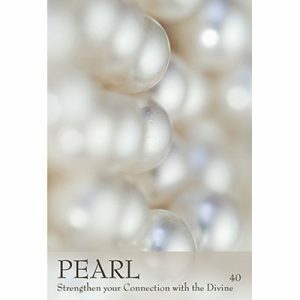 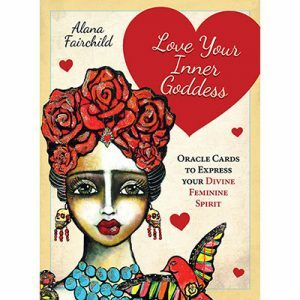 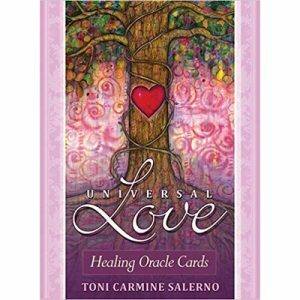 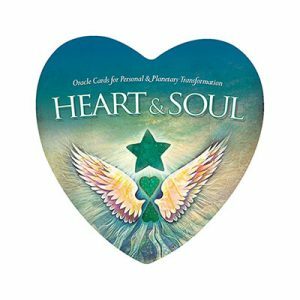 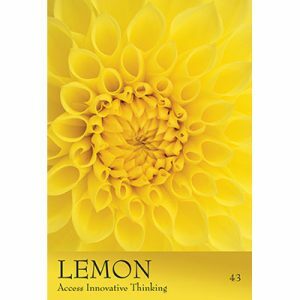 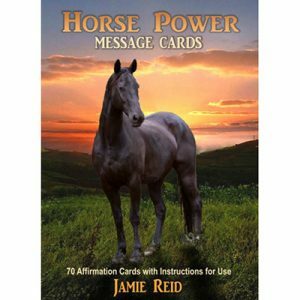 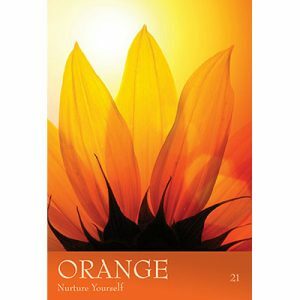 Combining tips and information on colours with powerful healing processes and affirmations, this vibrant and powerful card set by bestselling author Inna Segal is a tool you can draw on daily to receive inspired messages of guidance from the Universe and to restore your body to its natural state of health and harmony. 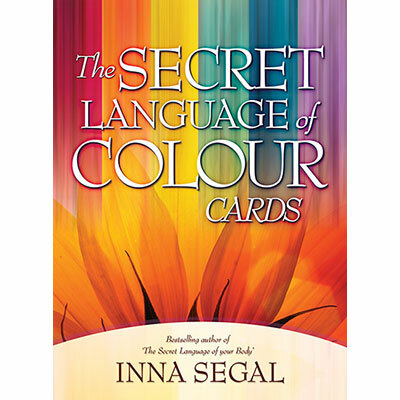 Featuring 45 stunning cards, each infused with its unique healing vibration, and an accompanying guidebook, ‘The Secret Language of Colour Cards’ will assist you in adding more colour, creativity, joy, peace and balance to all areas of your life. 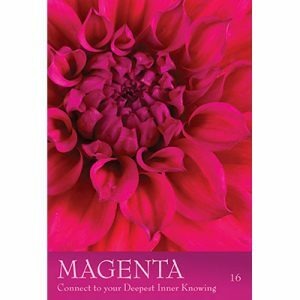 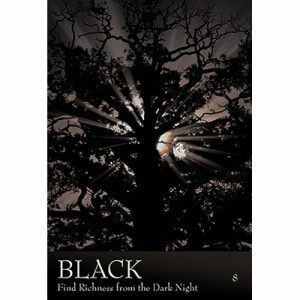 45 cards and 84-page guidebook set, packaged in a hard-cover box.